The Olympic Games is the leading international sporting event in the World. 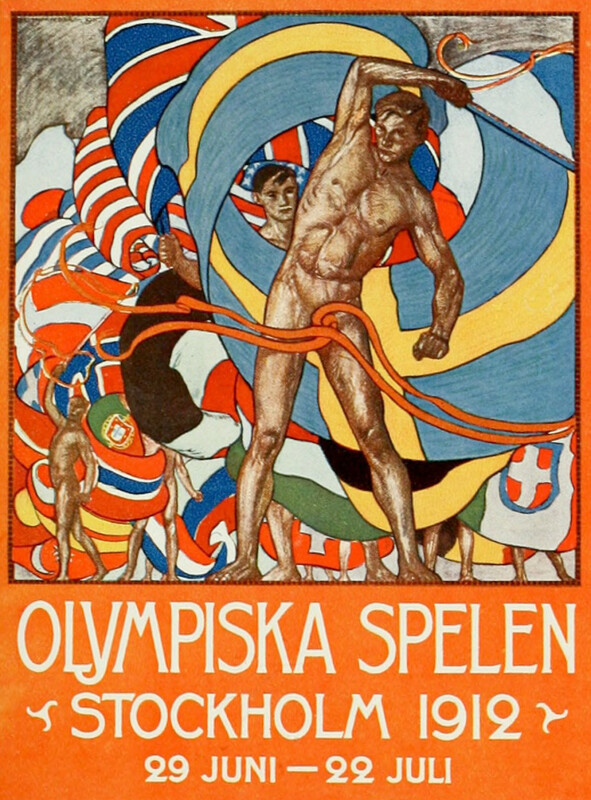 The concept of the Modern Olympic Games originated from the Ancient Greek Olympic Games, wherein every four years, freeborn Greek men would converge on the Greek city Olympia to showcase their athletic prowess. Today, the original Greek concept has evolved dramatically. Now, athletes from all over the World are allowed to participate in the Games, and men and women alike are welcome to compete. 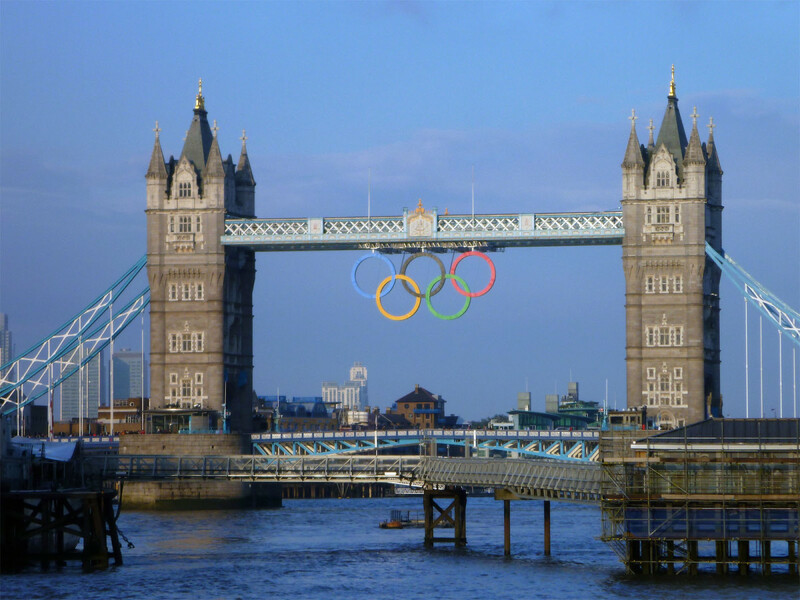 The Modern Olympic Games also hosts a much wider variety of sports; such as archery, swimming, and cycling, with nearly 400 events for athletes to enter. With over 13,000 athletes competing at the Summer and Winter Olympic Games, it is quite difficult for athletes to distinguish themselves from their competitors. However, there is a small handful of Olympians; that have, from sheer determination, ambition, and ability, have managed to climb the Olympian medal tally to become the Greatest Olympians in History. Top ranking countries were sorted based on their number of gold medals, not total medals. Table was sourced from http://www.olympic.it/english/medal. Number 8. 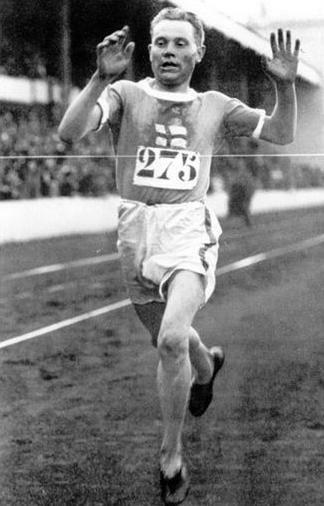 Paavo Nurmi- Finland. Coming in at number eight on the countdown of history's most winning athletes, is the legendary Finnish middle and long-distance runner; Paavo Nurmi. Born in June 13, 1897, Nurmi was an Olympic legend that conquered his sport, and was regarded as the biggest sporting star of the World at his athletic peak. 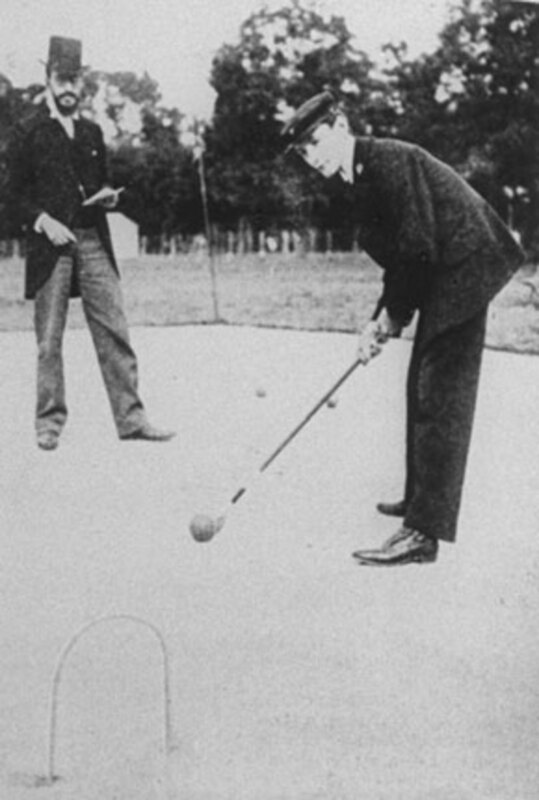 During the three Summer Olympic Games he competed in- 1920, 1924, and 1928- he collected 9 Olympic Gold medals, and three Olympic silver medals, making his total medal count 12 Olympic medals. Nicknamed the "Flying Finn" for his mechanical speed and strength, Nurmi won Olympic medals in the 1,500 meters, 3,000 meters (team), 5,000 meters, 10,000 meters, steeplechase and cross-country. After he retired from running, Nurmi went on to become a businessman, and to coach Finnish runners. Despite his aversion to publicity and the media, he has been credited with drawing attention to running, and making it a major international sport. Nurmi passed away, aged 76, on the 2nd of October, 1973. Number 7. Takashi Ono- Japan. 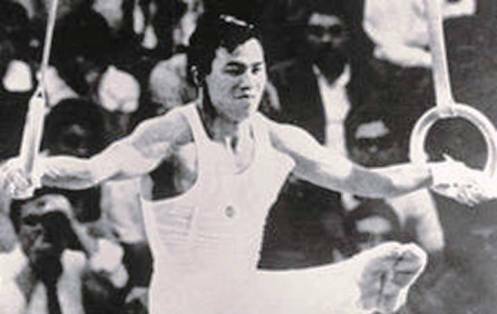 The holder of the 7th spot on the Greatest Olympians in History, is Takashi Ono, the Japanese gymnast. Born in 26 July 1931, Ono competed in three Summer Olympic Games over his career- 1956, 1960, and 1964. In which he won 5 gold medals, 4 silver medals, and 4 bronze medals, bringing his total medal count to 13 Olympic medals. Ono won Olympic medals in the Men's Vault, Individual All-round, Horizontal Bar, Parallel Bars, Team Competition, Pommel Horse, and Rings, events. Takashi Ono is now regarded as a legend in the sport of gymnastics, and is an idol for young Japanese gymnasts, and international gymnasts alike. Ono now lives in Noshiro, Akita,Japan, and is currently aged 83 years old. Random Fact: Ono has his own spot in the International Gymnastics Hall of Fame. he was officially inducted in 1998. Number 6. Edoardo Mangiarotti- Italy. The Italian fencer; Edoardo Mangiarotti, is the rightful holder of the sixth spot on the Greatest Olympic Athletes in History countdown. Born on 7 April, 1919, Mangiarotti competed in 5 Summer Olympic Games throughout his career- 1936, 1948, 1952, 1956, and 1960. In which he collected 6 gold medals, 5 silver medals, and 2 bronze medals, making his total medal count; 13 Olympic medals, overall. 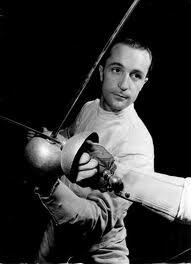 Mangiarotti won Olympic medals in the Men's Epee Team, Epee Individual, Foil Team, and the Foil Individual, events. Mangiarotti has won more Olympic and World Championship titles and medals than any other fencer in History, making him the Greatest fencer in History. In 2003, due to his illustrious career, Mangiarotti was awarded the International Olympic Committee Award, which confirmed his reputation as the Greatest fencer in History. Edoardo Mangiarotti passed away on the 25th of May, 2012, aged 93 years old. Random Fact: Mangiarotti was coached by his father; Giuseppe Mangiarotti, who taught him to fence with his left hand, even though Edoardo was naturally right-handed. Number 5. Boris Shakhlin- Soviet Union. In at number 5 on the Greatest Olympians in History countdown, is the Soviet gymnast; Boris Shakhlin. Born on the 27th of January, 1932, Shakhlin competed in three Summer Olympic Games- 1956, 1960, and 1964. In which he won 7 gold medals, 4 silver medals, and 2 bronze medals, making his total medal haul; 13 Olympic medals. 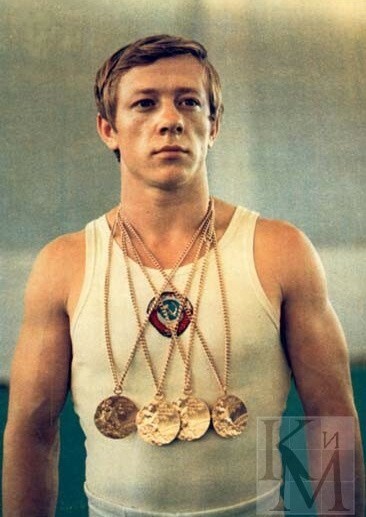 Shakhlin won Olympic medals in the Men's Pommel Horse, Team Competition, Individual All-round, Parallel Bars, Vault, Rings, and Horizontal Bar, events. Shakhlin officially retired from Men's Gymnastics when he was 35 years old, after suffering a heart attack. However, he went on to become a lecturer at the University of Kiev, and he was so celebrated in his hometown of Ishim, and his town of residence Kiyv, that he was named an honorary citizen in both. The accolades didn't stop here, Shakhlin also received the Red Banner of Labor in 1956, and the Order of Lenin in 1960,and in 2002, Shakhlin was inducted into the International Gymnastics Hall of Fame. Boris Shakhlin passed away on the 30th of May, 2006, aged 76 years old. Random Fact: Boris Shakhlin began Gymnastics at the age of 12 years old. Number 4. Ole Einar Bjorndalen- Norway. Ole Einar Bjorndalen, or the"King of Biathlon" as he is often known as, takes the number 4 spot on the Greatest Olympians in History countdown. Ole Einar Bjorndalen is a Norwegian biathlete, and the most decorated athlete in the history of the Winter Olympic Games. 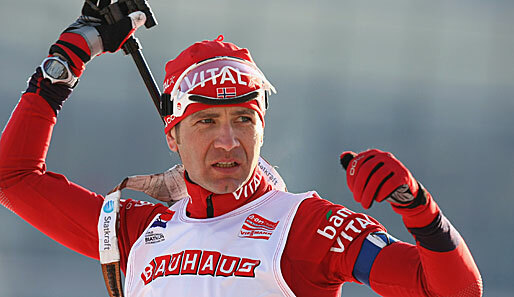 Born on 27 January, 1974, Bjorndalen has competed in 5 Winter Olympic Games so far- 1998, 2002, 2006, 2010, and 2014. In which he has won 8 gold medals, 4 silver medals, and 1 bronze medal, bringing his total medal count to 13 Olympic medals, overall. Bjorndalen has won Olympic medals in the Men's Biathlon 4x7.5km Relay, 10km, 12.5km Pursuit, 20km, 15km Mass Start, and the Mixed Relay, events. Bjorndalen is the most successful biathlete of all time, his victories include, winning 39 medals (twice more than any other biathlete) at the Biathlon World Championships, and winning the Overall (Biathlon) World Cup title six times. His accolades include being named the 2002 Norwegian Sportsperson of the Year, and he jointly received the Holmenkollen Medal, in 2011. Also a three-meter tall bronze statue of Bjorndalen , has been erected in his hometown of Simostranda, Norway. It is unknown whether Ole Einar Bjorndalen will be competing in the 2018 Winter Olympics. Random Fact: Ole Einar Bjorndalen was awarded Best Male Athlete at the 2014 Sochi Winter Olympics. Number 3. Nikolai Andrianov- Soviet Union. Formerly the most decorated male Olympian in History, the Soviet gymnast; Nikolai Andrianov takes the bronze in the Greatest Olympians in History countdown. Born on the 14th of October, 1952, Andrianov competed in 3 Summer Olympic Games- 1972, 1976, and 1980. In which he won 7 gold medals, 5 silver medals, and 3 bronze medals, making his total medal count; 15 Olympic medals, overall. Andrianov has won Olympic medals in the Men's Vault, Team Competition, Floor Exercises, Pommel Horse, Individual All-round, Parallel Bars, Rings, and Horizontal Bar, events. 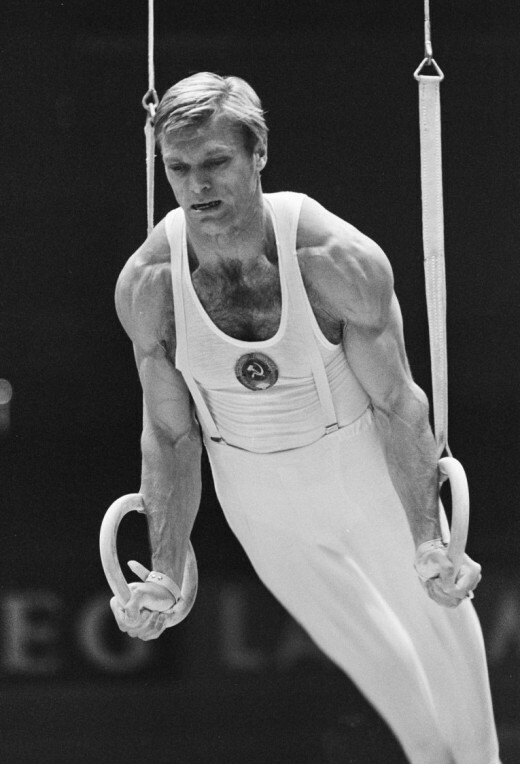 Andrianov has established an enduring reputation for himself, as being one of the Most Successful Gymnasts of All Time. In 2001, Andrianov was officially inducted into the International Gymnastics Hall of Fame. Sadly, the last years of Andrianov's life was overshadowed by the crippling, degenerative neurological disorder; Multiple System Atrophy. By the time of his death on the 21st of March, 2011, Nikolai Andrianov was unable to move his arms, legs, or talk. He was 58 years old when he died. Random Fact: After his retirement in 1980, Andrianov became the director of Gymnastics at the N.G Tolkachyov Specialized Children and Youth sports school in Vladimir; the school where he had first started his gymnastics career. Number 2. Larisa Latynina- Soviet Union. The only female to make the Eight Greatest Olympians in History countdown, is the Soviet gymnast; Larisa Latynina, who takes the silver. Born on the 27th of December, 1934, Latynina competed in three Summer Olympic Games- 1956, 1960, and 1964. In which she won 9 gold medals, 5 silver medals, and 4 bronze medals, bringing her total medal tally to 18 Olympic medals, overall. Latynina has won Olympic medals in the Women's Individual All-round, Vault, Floor Exercises, Team Competition, Uneven Bars, Team Portable Apparatus, and Balance Beam, events. Without a doubt, the Most Successful Female Gymnast, and the second most decorated Olympian of All Time, Latynina made her first official debut into gymnastics, aged 19 years old. 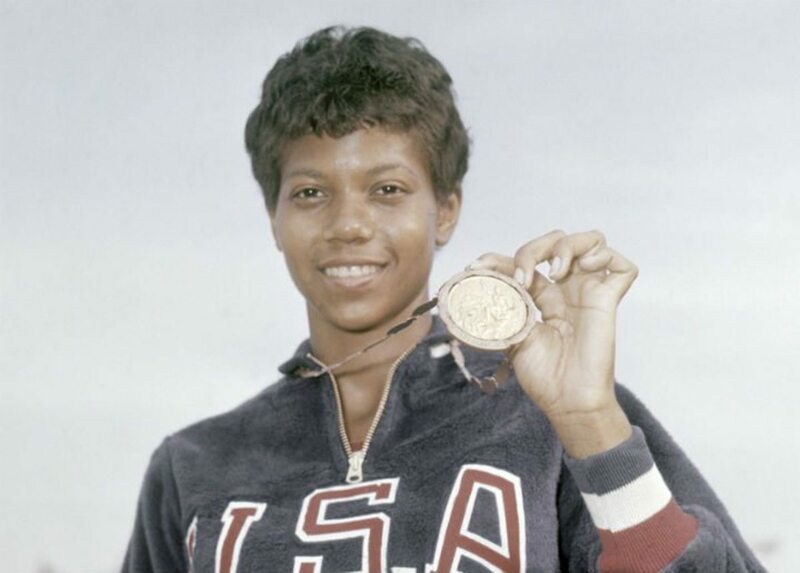 An incredibly successful female athlete, Latynina holds countless of Olympic records. Such as being the only female Olympian to ever win 9 gold medals, and being the only female Olympian to have won an individual event at two successive Olympics. Latynina has been honored for her achievements, by being officially inducted into the International Gymnastics Hall of Fame in 1998, and being awarded the silver Olympic Order in 1989. 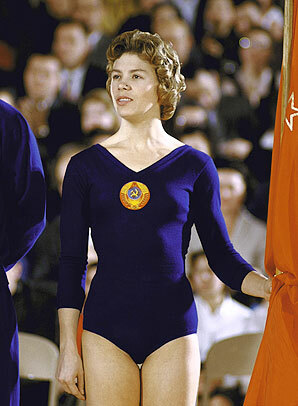 Latynina officially retired from gymnastics in 1966, and afterwards worked as a coach for the Soviet national gymnastics team. Larisa Latynina is now 79 years old, and lives in an estate near the town of Semenovskoye, Russia. Random Fact: Larisa Latynina originally trained to become a ballet dancer, but turned to gymnastics, after her ballet choreographer moved away. Number 1. 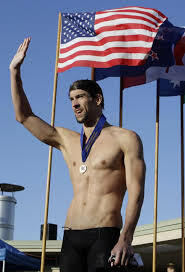 Michael Phelps- United States of America. The Greatest Olympian of All Time, and the Greatest Swimmer of All Time, is the male swimmer; Michael Phelps, of the USA. Born on the 30th of June, 1985, Phelps has competed in four Summer Olympic Games- 2000, 2004, 2008, and 2012. In which he has won 18 gold medals, 2 silver medals, and 2 bronze medals. Bringing his total medal tally to 22 Olympic medals, overall. Phelps has won Olympic medals in the Men's 200m Butterfly, 200m Freestyle, 4x100m Freestyle Relay, 4x200m Freestyle Relay, 100m Butterfly, 200m Individual Medley, 400m Individual Medley, and 4x100m Medley Relay, events. Throughout his swimming career, Phelps has amassed a total of 77 medals in the swimming world's top international competitions. Such as the Olympics, the Pan Pacific's, and the World Championships. 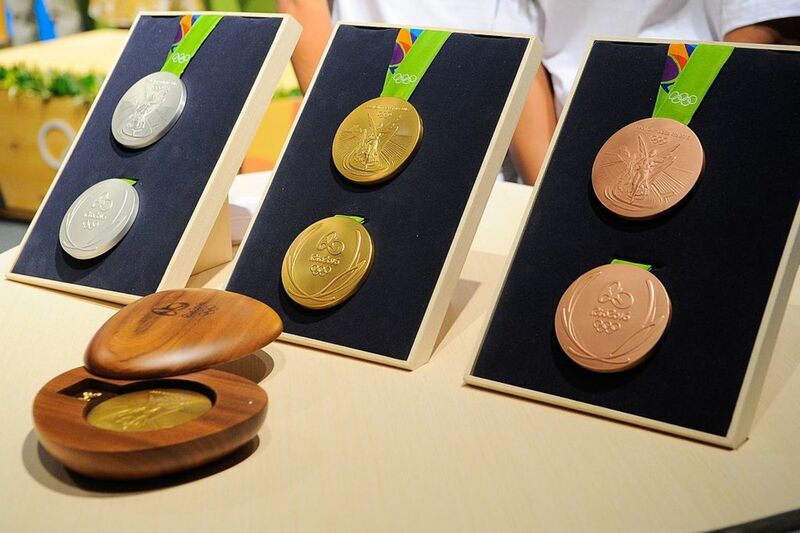 These medals consist of 61 gold, 13 silver, and 3 bronze. Michael Phelps was also formerly the youngest person to have qualified for the USA Olympic Swim Team in over 13 years, he was 15 years old at the time. Later on, he broke the record for youngest person to break a swimming world record (aged 15 years, and 9 months old). In 2008, Phelps beat Mark Spitz's previous record of most gold medals won at a single Olympic Games, when he won 8 gold medals, surpassing Mark Spitz's 7 gold medals. In 2012 he became the Greatest Olympian of All Time when he beat Larisa Latynina's former world record of 18 Olympic medals, and set the world record at 22 Olympic medals. Accompanying his long list of achievements, is an equally long list of outstanding accolades. Phelps has received the Swimming World Magazine World and American Swimmer of the Year Awards numerous times, he was announced as the FINA Swimmer of the Year in 2012, and he has received the Golden Goggle awards for Male Performance of the Year, Relay Performance of the Year, and Male Athlete of the Year. Incredibly, he has also been named as the Sports Illustrated Sportsman of the Year in 2008, and received the James E. Sullivan Award in 2003. As well as his phenomenal accomplishments, Phelps is also known for his philanthropy, in 2008, he created the Michael Phelps Foundation. The Foundations purpose revolves around growing the sport of swimming, and promoting healthier lifestyles for children and teenagers. Although Phelps officially retired after the 2012 London Olympics, in 2014 he officially returned to swimming in 2014. Michael Phelps is now 29 years old, and rumors are circulating as to whether or not he will compete in the 2016 Rio de Janeiro Summer Olympic Games. Random Fact: Michael Phelps was diagnosed with attention-deficit hyperactivity disorder (ADHD) at 9 years old. No, its not really my thing. I was hoping to see Jim Thorpe included but then I realized he didn't qualify on medals won. As and FYI for you and your friends who want to read a really great biography of a great athlete, I recommend Kate Buford's recently released Native American Son--The Life And Sporting Legend of Jim Thorpe. Nice article by the way! Congrats.